In addition to highlighting environmental problems in our region, The Appalachian Voice also seeks to showcase our magnificent, ancient mountains visited by people from all over the world. Planning a trip to the region, or just would like to explore the area around your own home? Peruse through our Hidden Treasures backfiles to discover some of the lesser known gems of Appalachia. 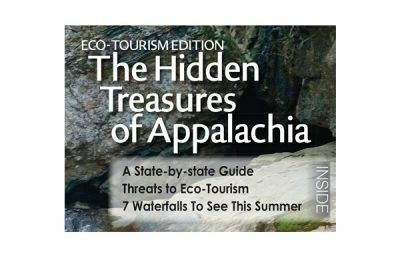 2011: Our inaugural Hidden Treasures section takes a state-by-state look at some of the best our region has to offer, including the special “Waterfalls of Appalachia” guide. 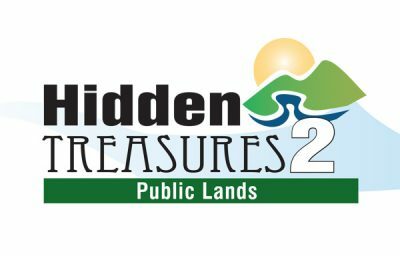 #2: Public Lands… Our 2012 edition focused in on national and state parks and forests, home to some of the most alluring, iconic and cherished places in the Appalachian Mountains. 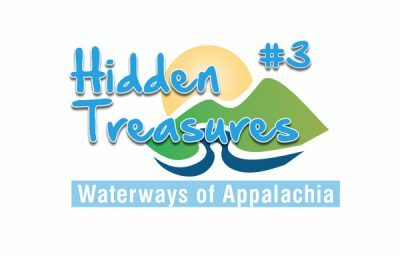 #3: Waterways… A hand-picked list of some of the iconic Appalachian waterfalls and swimming holes that provide refreshing retreats on hot summer days. 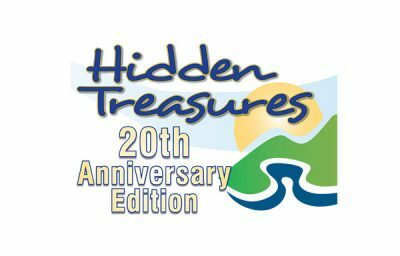 #4: From the Archives… For our 20th Anniversary, we dug back through 20 years of Hiking the Highlands and other articles to highlight some of our best natural adventure stories. 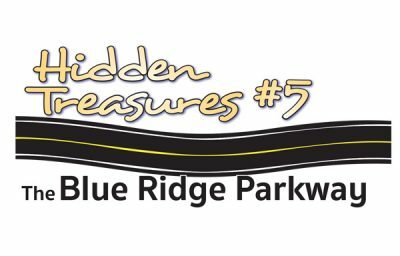 #5: The Blue Ridge Parkway… Explore some of the hidden gems along this iconic scenic roadway, and read about the Parkway’s history along the way. 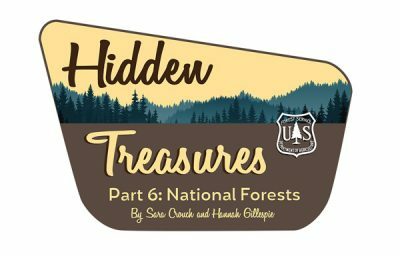 #6: State and National Forests… We highlight just a few among the 11 national forests and numerous state forests in our coverage area, many which offer recreation opportunities. 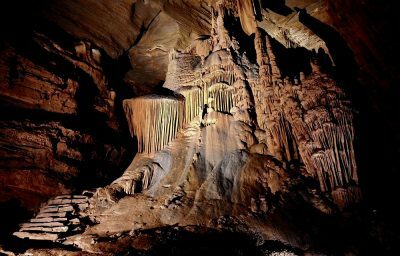 #7: Appalachia Underground…Discover the incredible subterranean world that lies beneath our mountains and read about its bizarre, one-of-a-kind creatures.